I think this new Pro-Ceed is another great design from Kia. While the first generation was a sporty 2 door version of their European hatchback, this new one is a cross between a fastback and a wagon. Kia mentions it will only be available in a sporty GT-Line or GT versions. The most poweful enfine is the 1.6 Liter turbo with 204HP. I think it is really too bad Kia is not selling this over here. This would really be a sporty and great looking wagon option. Kind of like a mini Stringer. And the car manufactures wonder why their sedans are not selling well in the US. Well with the exception of few, no innovations, no new ideas and the lock of new features is the cause. They just want to sell a lot of them and pack tons of easy money. Now about this model, is a beauty. It comes with nice looks, decent power, nice room and I'm sure the interior must be nice. It meets my needs. But wait, it won't be for sale in the US, never mind. 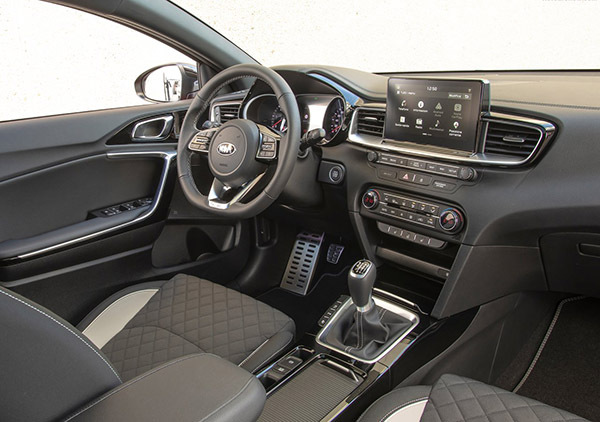 I seen some present models in the Kia lineup and their interior was very upscale for my taste. Kia is coming a long way. My only negative is their huge and cheesy emblem. Kia please design a better one or a much smaller one please. I guess hatches are disappearing again from the American market after a blip about eight years ago. Too bad, I'd prefer this to most crossovers. Maybe they can elevate it a couple inches Suburu style declare it a crossover and bring it in. 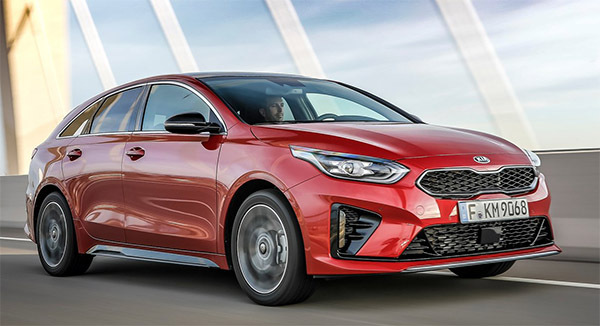 I would love to see Kia dump the 5-door Forte (which hasn't been redesigned along with the sedan yet I noticed) and bring this over as a Forte Touring or something along those lines. 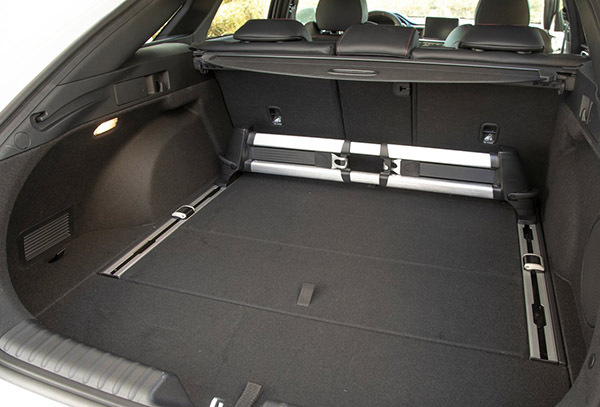 They should let Hyundai chase the Golf/GTI market with their Elantra GT, and use this to target the Golf Sportwagen/Alltrack. I've been looking at the Cerato GT Hatch. which is the euro version of the Forte5. 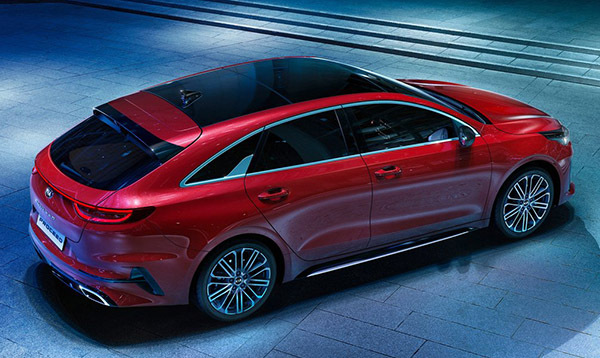 I may be wrong but I think the K3 GT (recently introduced in Korea) version of the Forte Hatch may be the successor to the current USDM Forte 5. Styling is very similar to Pro Ceed. Cerato 5 door is being introduced in Australia right now. UK as well. Hopefully we may get the Cerato 5 door as the Forte 5 here. I hope we have better luck with this than the fiasco of Mazda denying us the CX 4.